Not long ago, on May 12, 2015, Nokia celebrated their 150th anniversary, which writes it name in the list of the longest-life smartphone manufacturers in the world. One month later, their CEO announced with the press about their coming back. Yes, Nokia is on the way to return to the smartphone market! This promises lots of hot news and amazing products to mark their new chapter. Are you excited? Nokia’s return to the smartphone battle has already been set to come. Although most of this Finnish technology company was sold to Microsoft in a multi-million dollar deal which completed last year, there are still parts belong to the long-standing brand. 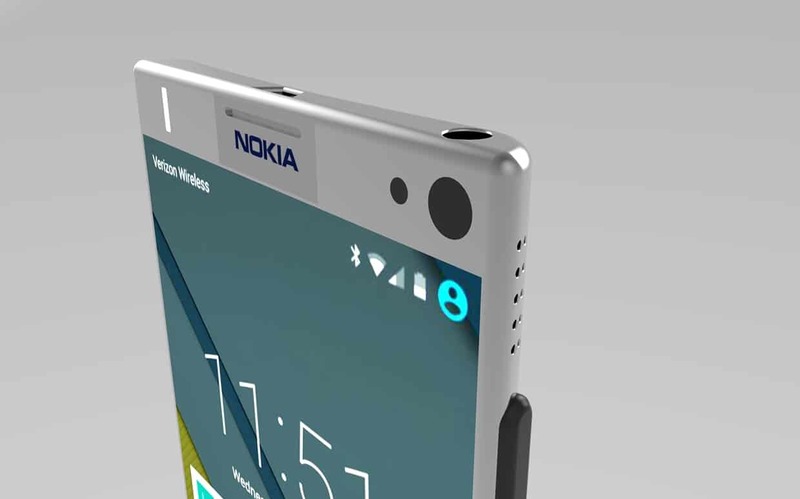 In the Nokia’s return, the Giant will be focusing on designing and licensing only. Nokia‘s return – The Giant is coming back. You’d better watch ouut! They are thinking of partnering with some different third parties to provide Nokia’s design and let those companies manufacture and launch the final products, according to CEO Rajeev Suri to German Publication, the “Manager Magazin”, when talking about Nokia’s return. 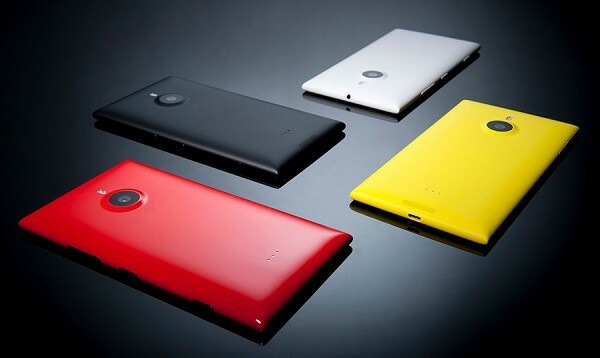 Under an agreement with Microsoft, Nokia is not allowed to use its brand on phones until Q4 of 2016. So if everything goes right, the world-famous Nokia will come back to the smartphone market in 2016. 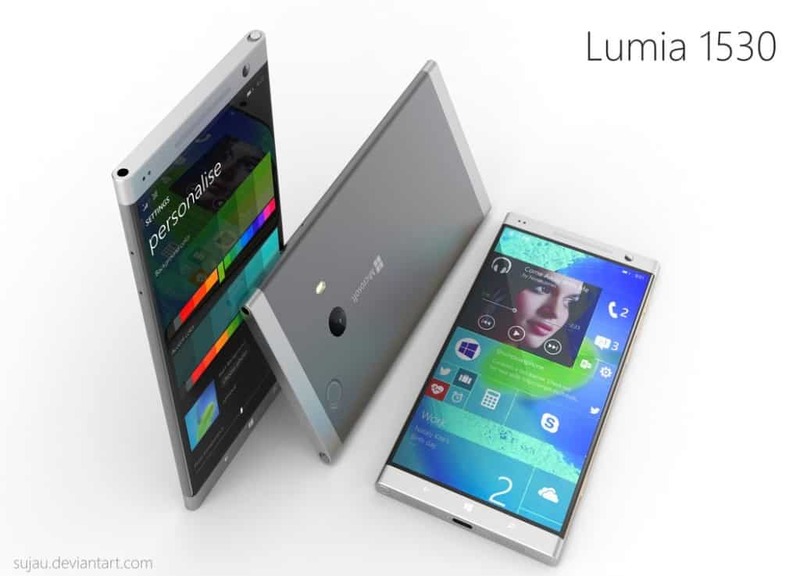 Nokia’s return with a dream flagship? Recently, even before the news of Nokia’s return was revealed, there have been leaked rumors about an amazing Nokia Power Ranger concept. The device is spotted with 512GB and Dual-Boot, which has drawn attention of a huge number of users all over the world. Now, together with the returning of the Giant, we have all the proof to hope that the dream device will come true soon. It’s been really long since we last heard the name Nokia in smartphone retailers and showroom. Hope the Finnish Giant will bring out something extraordinary, something worth our wait!